Apart from the user interface and some best Apps, Android is famous for its customization. Back in 2016, Custom Android ROM CyanogenMod was famous for it’s built-in CM Android theme engine. But later due to some internal issues in Cyanogen Inc. they ended up support and closed project of CM ROM. And after few days we all heard about new ROM “Lineage OS” based on CM, but it’s developers removed the CM theme engine. Are you using lineage OS or any other Android ROM and want to try some awesome themes?. Then you can “Install substratum Android Theme Engine.” on your Android Device. 1 What is Substratum Android theme Engine?. 2 How to Install and Use Substratum on Android. 2.1 Download and Install Substratum Android theme on your Android Device. 2.2 Get Substratum Android theme. 2.3 Apply Substratum theme using substratum App. 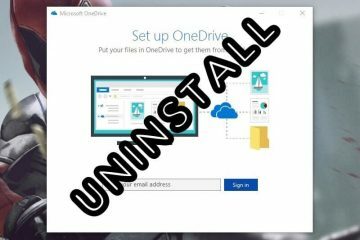 3 How to Uninstall Substratum Android Theme or Selected Overlays?. 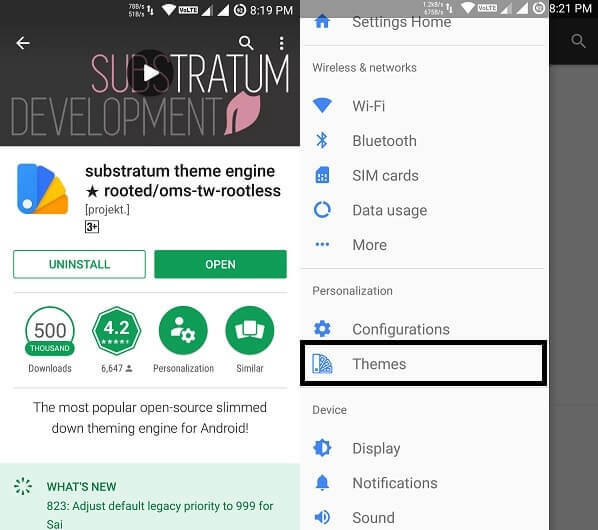 What is Substratum Android theme Engine?. If you ever used Sony devices then you might know that layers provide great theming capabilities. Layers were always good replacement or alternative to CM theme engine. That’s why Sony provided it’s own developed layers code to Google to merge with their stock Android. 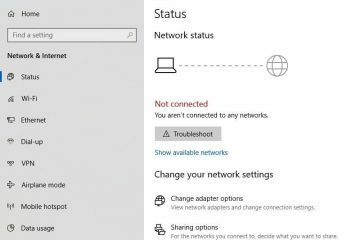 In the meantime, Sony started working on OMS (known as Overlay Manager Service). OMS is a client that manages overlays and allow the user to dynamically control priorities to enable disable overlays. 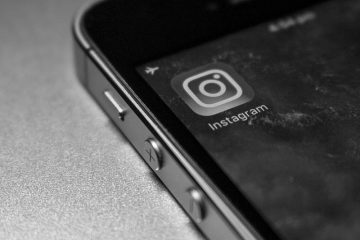 Back in June 2016, developers behind Layers teamed up and created Substratum. The substratum is a client program that comes with OMS functionality and allows the user to manage overlays. 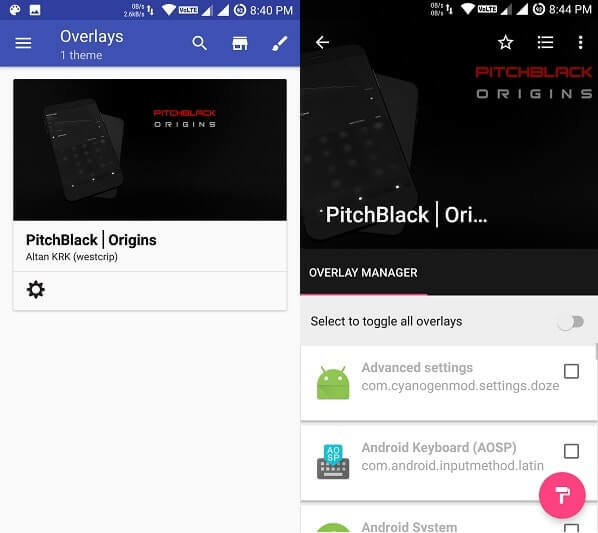 Overlays (substratum themes) are downloadable and you can install like any other app in Data/App Folder. But to get work overlays you need to Install first Substratum theme engine. There are two substratum modes Legacy and Full – In the Legacy mode source code of only PRO is merged. But in Full mode whole code of substratum theme engine is merged into the base code of the OS. Now you don’t need to go deeper inside to know the working of Substratum, here is the Guide to Install and apply substratum theme on Android Device. How to Install and Use Substratum on Android. Download and Install Substratum Android theme on your Android Device. Get Substratum App from Google Play Store. 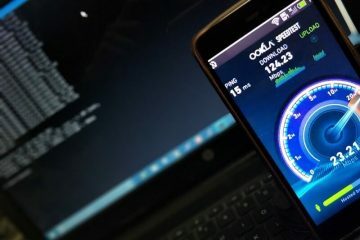 Yes, rootless version of the substratum is available, But it will only work if you’re running an OMS – based custom ROM. Else app will ask you to grant root permission, So root your device first. Here I am using Best Custom ROM “Resurrection Remix” and substratum app is not asking root permission. For Samsung Device – Substratum supports stock Samsung nougat and TouchWiz without root. But to get working on your Samsung device you need to install Addon package. Substratum Integration for Samsung (Addon Key). Open App and Allow Root Permission If required. – After downloading Substratum App from Google Play open it and welcome screen will appear. Click on next and on the final step, it will ask you to grant root permission if required, If not then it will take you the home screen. Alternatively, you can also open app by going into Settings > themes, will work in nougat devices. You can also Install third party substratum theme, simply download it on SD card and Install it. And you’ll able to find out the installed theme in the home page on substratum App. Apply Substratum theme using substratum App. After downloading the theme it’s time to Install Substratum Android theme, to do that first open Substratum App. Here you can see all downloaded substratum Android theme, tap on the Theme to open overlay manager. After selecting specific or all overlays click on the paint brush icon (Check bottom Right Corner). And choose “Build and Enable” option, after selecting it Installing overlay screen will appear to wait for the process to complete. Upon successful completion of install substratum Android theme you”ll get a notification for the same. If you’re running in Legacy mode then you need to reboot the device to make all changes. That’s it theme installation is complete, Few theme provides the option to make changes in Boot Animation, Font Packs, and wallpaper and much more. If you want to change any of these then go back to substratum app and then tap on the theme. Now you will able to find out specific section for each select option and then hit the Right mark to Apply changes. 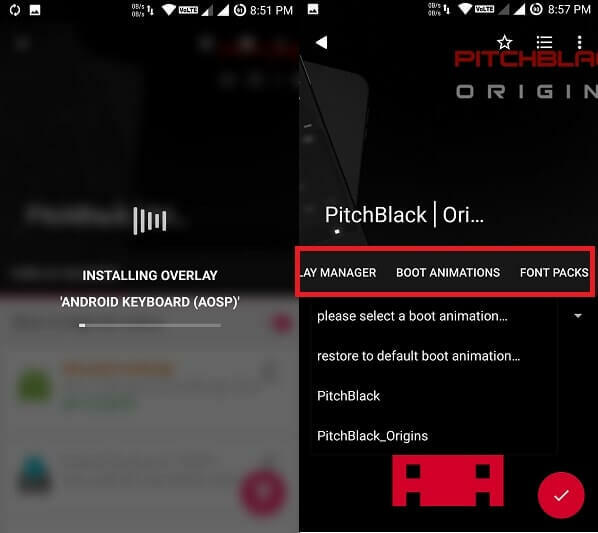 Don’t make changes in boot animation if you don’t have a backup of your installed Android OS. In some cases after changing boot animation phone get stuck in boot-loop. 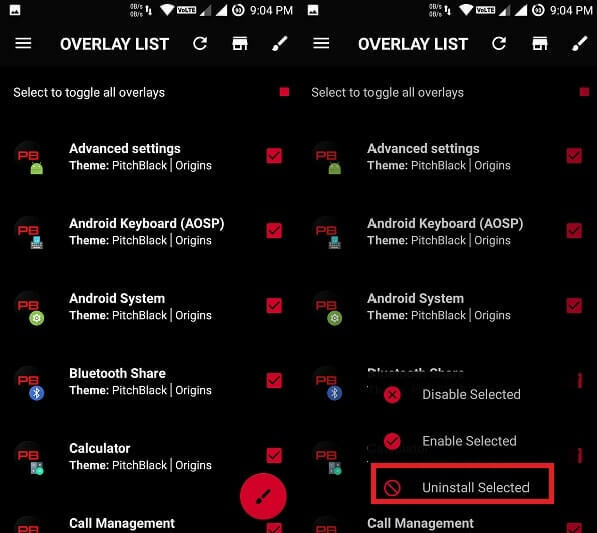 How to Uninstall Substratum Android Theme or Selected Overlays?. In case you want to get back into your Stock Android experience, Simply open up the menu by swiping from left. And then scroll a little bit and under utilities section select overlay list. 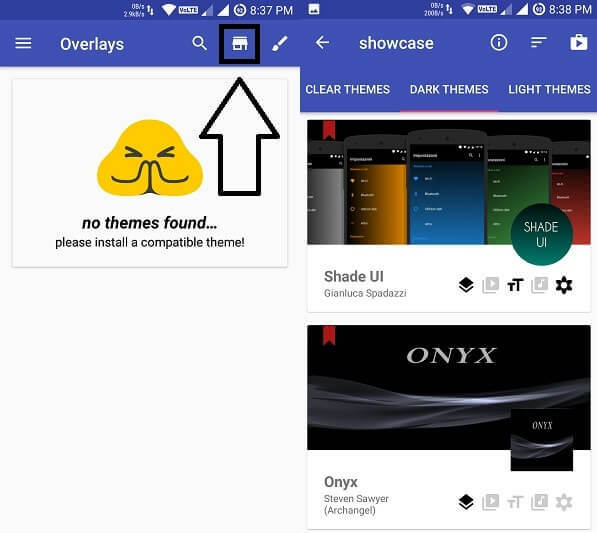 Here you can select all overlays that you want to uninstall or if you want to uninstall the whole theme then select all. After selecting again click on Paint brush icon and then choose “Uninstall Selected”. 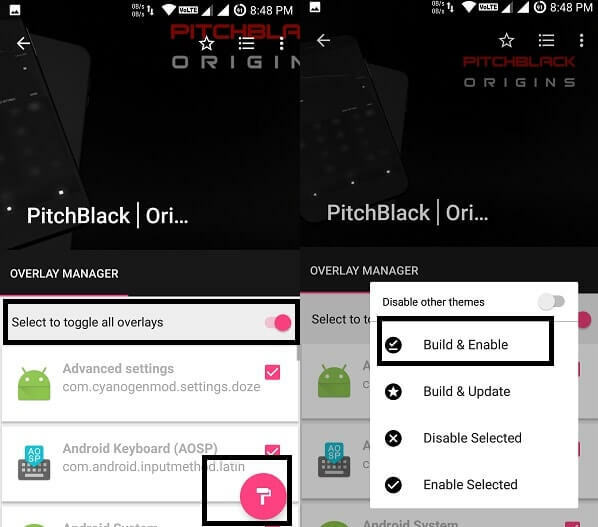 In many android devices, after uninstalling overlays everything turns into black. No need to worry press the power button and restart your android device. This is the simplest Guide to Install Substratum Android theme on Android Device. Although it will work only in marshmallow and upper version of Android OS. 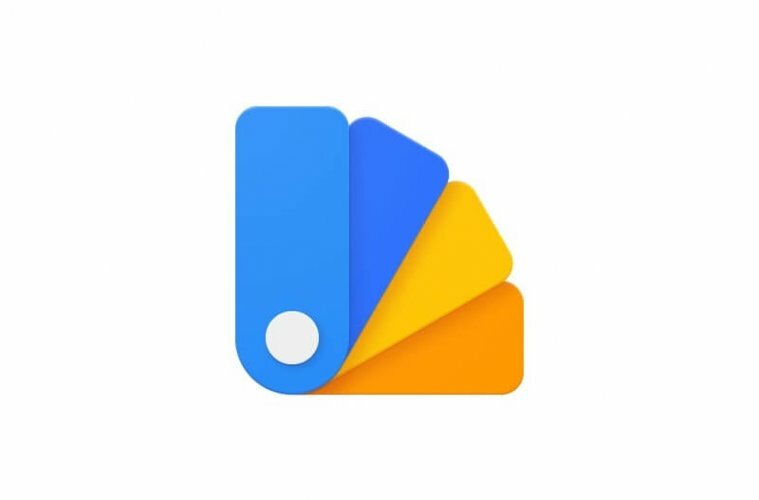 If you’re using Xiaomi device then you don’t need to install substratum theme manager. Because it comes with its own theme manager which is somehow working on the same concept. If you’re using any AOSP ROM then it will work flawlessly on your device. That’s all folks if you still have any query and issue while installing substratum theme feel free to comment. Previous ArticleHow to Run Windows Programs on Android – Windows Emulator. Next ArticleHow to Customize Fingerprint Gestures in Android Device. 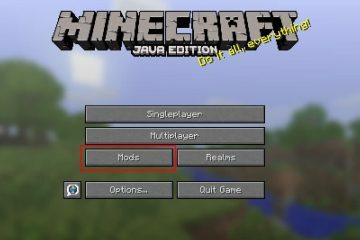 How to Install Minecraft Mods – Easiest way to Install.